Whiting Nuclear provides complete turnkey solutions to keep your overhead cranes up-to-date with the latest safety features. With engineers and technicians that have years of experience in nuclear plants, Whiting has the materials and manpower to ensure a smooth upgrade. Whiting performs the engineering and oversees the manufacture of the upgrade. This assures the upgrade has been engineered and manufactured to the OEM’s original standards. Whiting Nuclear Service Technicians are most familiar with the upgrade as they installed it. This speeds in potential troubleshooting the subject crane during critical outage times. Our technicians have completed numerous upgrades and have developed techniques to increase their efficiency, saving you time and money. 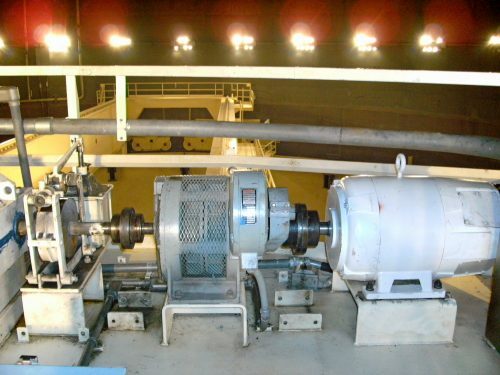 When Whiting completes the installation, all engineering records are completed by Whiting Nuclear Engineering and are strictly conformed to the installed configuration. This means the configuration control is maintained by Whiting, and is simply passed to the client.